SABIC today announced it is undertaking a global transformation aimed at creating a more agile,cost-efficient, and customer-focused organization that meets their needs more effectively. The company’s new organizational structure is expected to be in place by January 1, 2016. 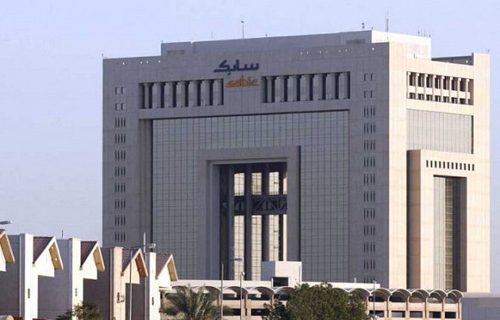 The reorganization follows a comprehensive review addressing the challenges SABIC faces in the context of the company’s 2025 strategy — including changes in the market landscape as well as the need to drive technology and innovation. To meet these challenges, the company is optimizing its existing portfolio while at the same time investing in the innovations that are required for future growth. As a result of this optimization, the commodity products of the Innovative Plastics Strategic Business Unit (SBU) will now be housed in the Chemicals and Polymers SBUs. The remaining Plastics’ solutions will fall under a newly created SBU called Specialties. This business will serve as the exclusive home for SABIC specialty solutions. Along with the Performance Chemicals SBU, the portfolio of which was reallocated earlier, the Innovative Plastics SBU will cease to exist.